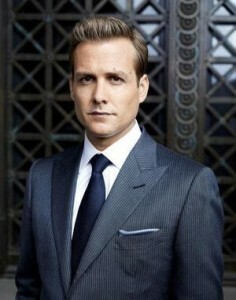 If you watch the law series Suits, then you would be familiar with who Harvey Specter is. I am currently watching the 4th Season where Mike is on trial for being a fraud on the allegation that he never went to Harvard and well......., go watch it and find out for yourself what happens. But don’t you just love Harvey? His air of smooth confidence, knowledge of the law and how to bend it, how he breaks down all doors on his path to satisfying his clients and protecting his firm within the ambits of the law, plus how he seems to do it so effortlessly. No dispute, Harvey is a great lawyer in the Series. 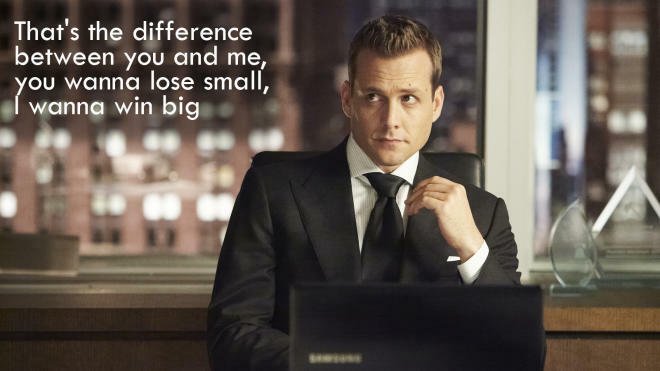 The good news is, you can also be like Harvey Specter. You can be that very brilliant lawyer whose never lost a case and delivers the goods a hundred percent. Trouble is, being Harvey Specter is hard work but if you can follow the tips I am going to share below, then here comes (insert your name here). 1. Start your career at the Ministry of Justice. Working in a Tier 1 law firm like Clifford Chance, Olaniwun Ajayi LP or Ajumogobia and Okeke is awesome. Trust me, I know but Harvey didn’t just join Pearson Hardman immediately he left law school. He began his career his career at the District Attorney’s office on the advice of Jessica, his mentor and the Senior Partner at Pearson Hardman where he learnt the practice of law and groomed his advocacy skills. Later on, when he felt the time was right, he swapped to private practice and was able to use his experience from his previous work background to his advantage. Knowing your law and how it applies to your client’s circumstances is one of the best traits a lawyer can have. Harvey always seems to have all the provisions of the law at his fingertips as well as their shortcomings. There is no substitute for in-depth research and studying. 3. Have a Mike Ross. Mike Ross is that Associate in your firm that makes all your work easier, he is equally as brilliant as Harvey, able to pour through boxes of legal documents and can always identify the issues alongside the solutions. Plus he has a photographic memory, please note I am not saying you should make this a requirement when requesting for a CV. But having a person with such gift on your team is a big advantage to any lawyer. Just ensure your Mike Ross actually went to law school and has a license to practice law. No need offending the Rules of Professional Conduct for lawyers. As lawyers some of our clients judge us by our appearance, if you turn up for a meeting looking shabby, there is a slight chance your prospective client will not take you serious. That’s why Harvey is always slaying in a dapper suit anytime you see him. Dressing neatly and smartly will always get you noticed at any gathering. 5. Have an efficient Secretary. Harvey has Donna, that secretary that just knows how to do everything right. She makes his jobs a lot easier by ensuring he doesn’t have to deal with the little things that matter. 6. Have Partners who believe in you and support you. Having a Partner at your law firm that totally believes in you and supports you every step of the way is sometimes the encouragement that you will need as a lawyer. Harvey has Jessica and they always watch each other’s backs. 7. Be ready to work late hours. Being a lawyer is hard work, you have to work late sometimes in other to deliver that Motion or prepare for that trial. Plus the only reward a good lawyer ever gets is more work. It’s not unusual to hear of law firms who work late into the night and sometimes have to sleep in the office. If you want to get off work every day at 5pm, then the Harvey Specter life is certainly not for you. The downside of this is that you also lose your social life, out the window goes your time out with friends and family. Sometimes you have to work weekends and miss that wedding or that birthday. 8. 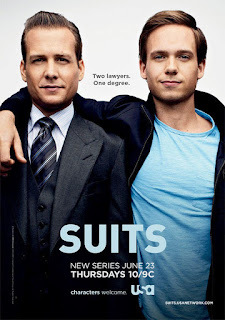 Realise Suits is just for entertainment. Though Harvey seems to brim of and present excellence at all times. Harvey is just a character is a tv entertainment sequel that you watch. So when your day in court does not go excellently well like Harvey’s don’t think of it as a sign of failure, rather learn your lesson, dust the dirt off your shoulders and put in more effort to making yourself an all time success. I am sure when you see Jackie Chan or Jet Li beat up two dozen men with a stick in an action movie, you don’t seem convinces try that at home, well except you are 7 years old.